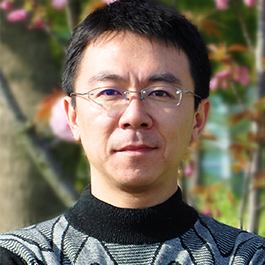 Dr. Zhenyu Li is an associate of the Water-Energy Nexus project in the Belfer Center's Science, Technology, and Public Policy Program. Before joining the Belfer Center, Zhenyu was a research scientist in Water Desalination and Reuse Center at King Abdullah University of Science and Technology in Saudi Arabia. His research focuses on the application of innovative membrane technology and renewable energy for water desalination and reuse. He holds a Ph.D. in biotechnology from Prince of Songkla University, Thailand.